I'm a great roofer, so why isn't my roofing business attracting customers? If I were a gambling man, I’d bet that right now, at the dawn of 2019, your roofing business is either busy as it can be – or it’s dormant, sleepy and downright scary! Of course, when the economy is growing at 3-4% and consumer confidence is high, its “feast” time, right? But, are you getting ahead? Many of your peers feel like they’re treading water. So, maybe you are busy – but I’d also bet that there are cracks in the foundation of your roof repair or replacement business. Most roofing contractors tell me it’s easier to just look away than to accept this dirty truth. There is an elephant in the room and I’m writing today to call your attention to it. Having worked with roofers on their marketing exclusively for 5 years now, I find myself angry because when I talk with contractors like you, they tell me where the elephant is either stepping on (or perhaps pooping) all over your hopes and expectations for your business. The entrepreneurial dreams you have are regularly being shattered. What Is “The Elephant” I’m Pointing To? It’s that many of the contractors I’ve met, do not know, with certainty, how to attract customers online. From Google. That was true before Google brought artificial intelligence into their search results – and it’s especially true now. About a week ago, the dominant search giant told us that “everyone is being opted in for our automated systems now – you have to turn it off if you don’t want it.” The period of time they told us to do this in expired already. But because you’re busy you might have missed it. As this starts affecting you, and you notice your phone’s not ringing as often and you’re ad costs are going up and up, perhaps you’ll respond as others now are. I see roofers reading blogs, listening to podcasts and even speaking with cold-calling telemarketers who promise to fix it for you. In the past, perhaps you’ve even hired a few guys whose promises sounded real – maybe you’ll do it again. But now, if your money is gone and your business is still invisible, what can you do? Because, if you’re not on the first page of search results (as an advertiser, in the Google Maps 3-pack or in organic listings) then to the homeowner about to spend money on his home, you don’t exist. 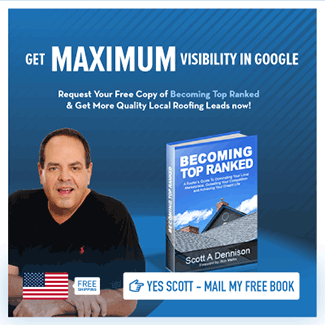 With more than 80% of roofing customers using the internet in some way before buying, with more than 90% of those inquiries being answered by Google, can you see why a lack of a roofing business plan that leads to visibility in Google is a problem? However, the most respected, most satisfied and most successful people have captured the elephant and ride him to success. Maybe you are ready to be one of them! Why Do So Few Roofing Guys Have A Roofing Business Plan? Let’s define what I mean by a plan. Knowing your ideal customer, or their “avatar” is a solid place to start. I’ve met exactly one contractor in 5 years who was crystal clear on who his ideal customer was. He knew those prospects and their problems so well, he was a trusted source in his community. 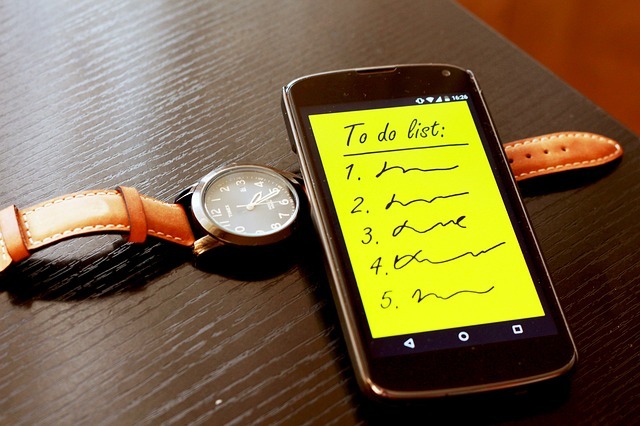 Further, he knew and followed the formula for all marketing success and he was willing to carry out the daily disciplines necessary to make it work. 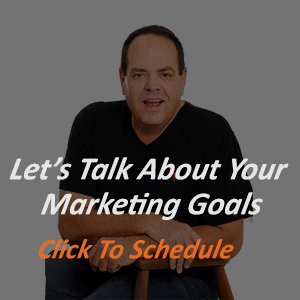 The remainder of having a plan is to try and test different campaigns until you find one that works and then test against that result seeking to improve your lead flow, sales and even profits. Most roofers? I’d say that 80% are relying on another formula – LUCK, that their business would grow enough to reach their goals. Most of them only skim those blog posts looking for things that are guaranteed to work. But set-up a Google Ads account and begin testing? No, that’s risky. And expensive. Almost none of those contractors even track conversions of their website traffic into leads. They do not know what keywords they rank for in Google now, or why. Many, I’ve found, don’t even own or control the domain name or URL of their website. What about you? Getting traffic to their site, working on ways to convert those visits into leads and doing it all with economics that allow them to repeat the process profitably are not things they have time to focus on. A large number of them say that even though the Internet is more than 20 years old now, they find it all too confusing. Can You Ignore My Message Today? When I do website audits for Top Ranked Roofer, I find that it’s very unusual for there to NOT be a gaping hole somewhere. Most people fall behind, then get into a fit of self-criticism which further prevents them from carrying out these essential tasks. Until it’s too late. Look, it’s so easy to get distracted by $10 per hour trivial work, instead of working ON their business, attracting new prospects BEFORE they do anything else. Even for a small roofing firm, this type of fundamental marketing is $100 work. For some who have become really good at it, this is $1000 per hour work. The most respected, most satisfied and most successful roofer/marketers escape this sand trap by doing something different. Decide what? They decide to set aside the excuses they’ve had for why their site isn’t found in Google search like they want. They’ve found that their bank will not accept excuses in place of deposits. Vendors don’t want to hear your excuses either. This one is to join the 5% of roofing contractor firms in their area that are going to dominate that market. Are you going to be one of the 5% of roofers who does 95% of the work in your marketplace or are you content to be one of the 95% who are left with scraps? Whether you master the online customer acquisition now will determine whether you’re in the lead dog role 1 year from now. You can succeed fast or you can slowly wait for the end. Finally, there is a third step. If you are unclear on the way forward then find out what keywords your site is ranked for. It’s free and there is no obligation for you to do anything more.